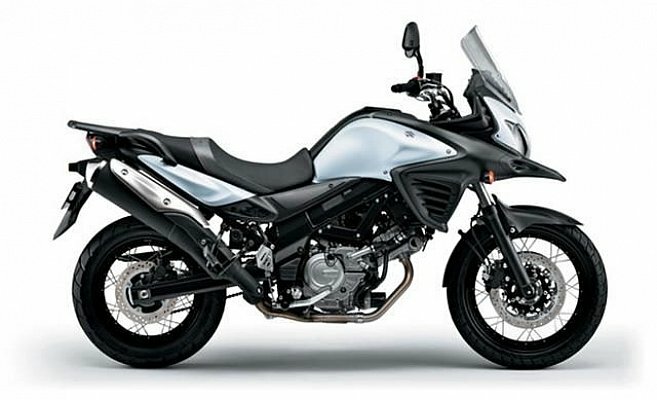 This bike is so popular..Find out why. Suzuki's brilliant little V Strom is an ideal bike for touring New Zealand. Unmatched reliability, great fuel economy and a bike built for comfort and the ability to ride all roads, make this our most popular bike. 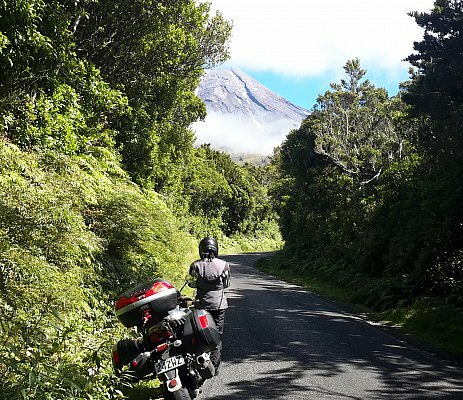 The V Strom's handling and set up is perfect for New Zealand's conditions. Whether fast open highways or our tight, twisty and sometimes bumpy back roads, the 650 V Strom soaks it all up. If you come across a bit of gravel, the V Strom will take this on as well.